You can get a lot of devices in Australia which works offline, however the cheap devices and apps do not have all road maps and routes for all off road terrains which could limit your off road capabilities, therefore if you want a best and reliable top off road navigation and Gps systems for Australia works offline, you need to spend a little more out of your pocket for longer and exceptional navigation system. 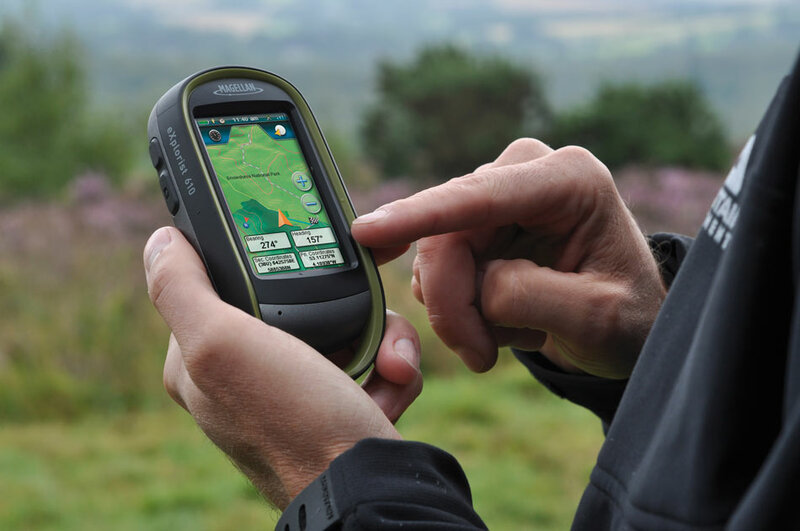 Specifically designed for off road purpose which includes law enforcement, search and rescue team, off road race teams, hikers, bikers and off roaders, one of the most advanced navigation system developed, this system includes location tracking for each other’s using LeadNav in real time with two modes rapid and standard by using cellular data or internet, recently they added an extra features of iridium satellite real time images of you and your companion location, it also has the feature to watch at home or at office of about the location of your vehicle. 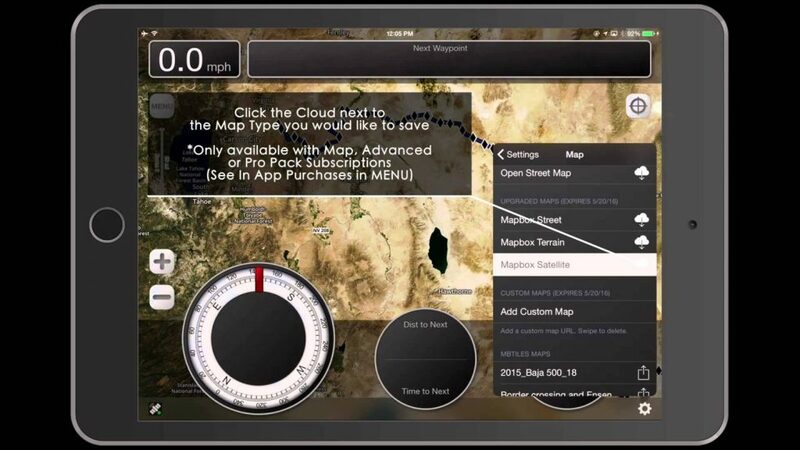 Routes, redirect routes, existing routes road compatibility works even in offline you don’t have to depend on internet or cellular data for these task LeadNav extend your off road limit to unlimited capacity. LeadNav packages starts from entry level and goes up to top level packages. Hema HN7 is the most widely used devices in Australia for off road purposes, it has over 150k updated maps with more than 6000 base camps point of interest and 2300 camp snaps site photos, Hema HN7 4WD navigation has a micro SD slot of 8 GB with the maximum support of 32GB for map and routes upgradation, this devices can show 2D and 3D images of your routes. 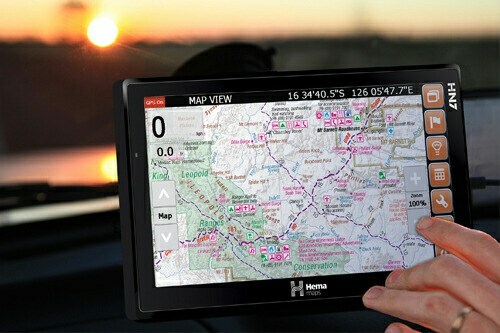 Hema Navigator HN7 boasts a large high-resolution 7-inch screen with finger-touch display, meaning no stylus is needed for typing, moving around the map and viewing content on the HN7. OziExplorer for HN7 is optimized with larger menu screens, keyboards and buttons to make what’s onscreen finger friendly too. Works Offline with the current updated maps and routes without any internet nor cellular data, there is many more of this device which can be read it out by clicking Hema HN7 header. Another specialized off road navigation system which required no data connection at all, it has over 150k preloaded maps you just need to navigate right out from your device. Simple user friendly device, this device need no attachment on your dashboard, a small cell phone size navigation can carry anywhere with your vehicle or without vehicle, compatible for hikers, bikers, off roaders and street roads as well. Magellan EXplorist 610 is the only available version in Australia and New Zealand with one touch screen of 3 inch, Magellan is one of the fastest selling product in Australia especially for off road projects, other features includes Sat Map view image, High Resolution 3D Maps, Companion App and Magellan App available in Android and IOS for mobile devices. TomTom is the least expensive among off road navigation system available in Australia, it can works off road with the latest maps and routes to a limited extent, Generally this device is more popular for street road maps but it can be useful for off road routes for those who have limited budget to buy expensive devices, if you expect to get accurate and each off roads camps location then this one is not the right choice, However this device has over 1000 detailed off road map data with at least 300 camp site point of interest as well. 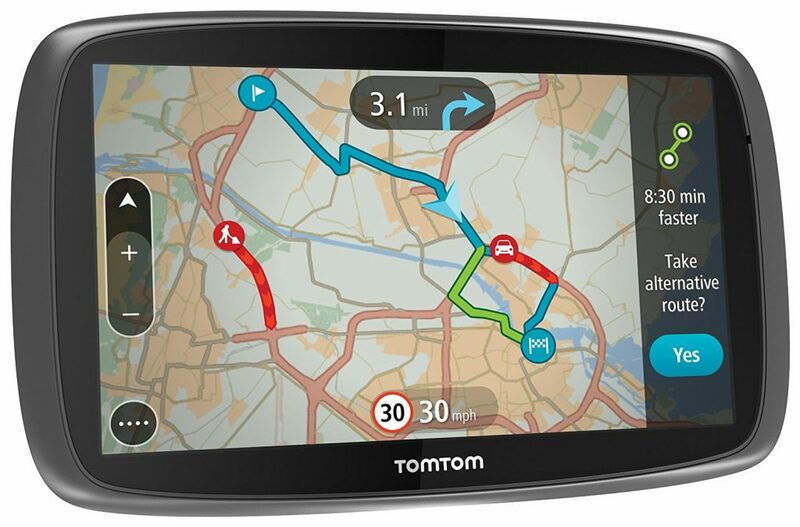 Features includes 6 inch display with lifetime maps and traffic routes free for life would be enough for the user to get maximum benefit out of it, this device has other options such as TomTom my drive which offers to plan routes, check live traffic via your smart phone connected, features also include hands free calling and advance lane guidance as well. 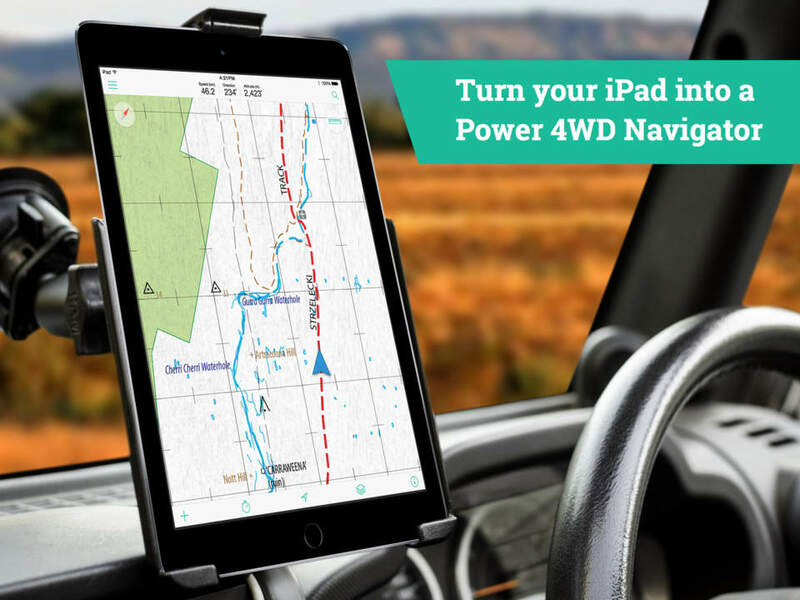 Available in both platforms, more than 2500 4WD updated maps for on and off road routes for Australia, it can works offline, accurate GPS tracking, no phone or reception required, track location of where you have been, detailed data of 4WD maps of Australia, Cheaper than all above devices.